Thinking of starting a series here called Machines I Want. This would be number one on my list (yes, there's an actual list, and yes, it's fairly long). Anyone heard of/have/use/want/love one of these? 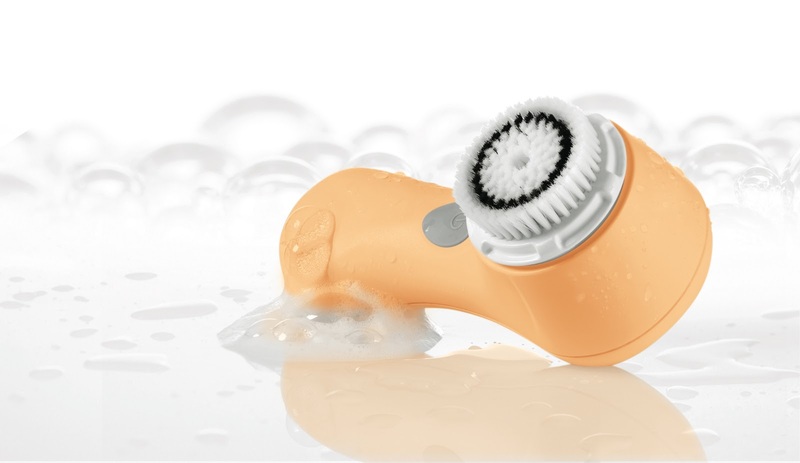 I'm talking about the Clarisonic Mia face brush, (and the larger more expensive original too), which has been endorsed and praised by everyone and their mother, including Queen Oprah herself. I'm so curious and so tempted. But it is a lot of money. For an oversized electric toothbrush. For your face. And also it's not available in europe, as far as I can tell. But come august when I go home for a visit, I might have to give it a try. I'd love to hear if any of you out there have had experience with it. In the meantime, I'm going low-tech and I picked up this little baby. Haven't tried it yet, but will let you know if the results are the least bit exciting. 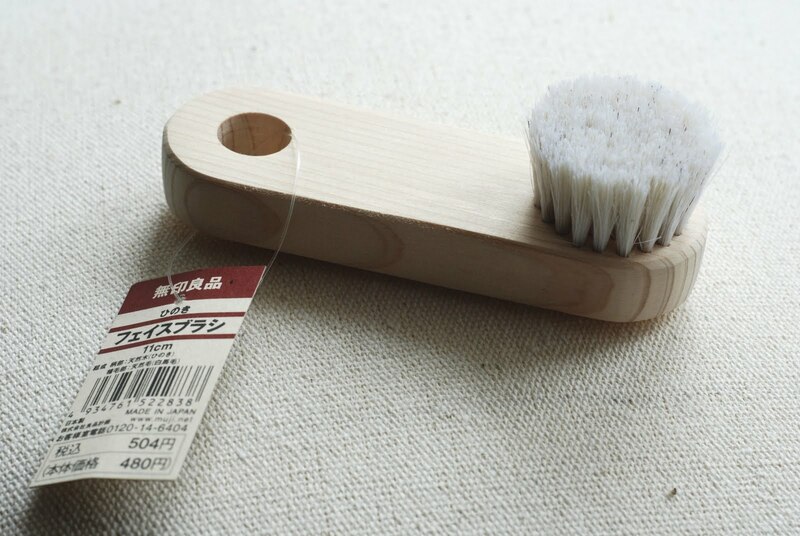 Any thoughts on brushing your face? I also want the Clarisonic one! Been ready so many great things about it. I'm right there with you on the clarisonic! I need that thing! Also, absolutely you can add the shoes to your list! That's so flattering of you! WOW,this is an interesting post!! !Love it and thanks for sharing! I got a Clarisonic for Christmas and for the first two months, I was using it a little too frequently. But daaaaaamn, my skin was smooth! It irritated my Rosacea though, so I've cut it back to two times a week or less. I am a huge fan of it though. I did lots of research before buying mine. I watched comparison videos and read reviews, and finally took the plunge. I found a coupon online that brought the price to around $100. It was definitely worth it. I love it, and use it every day. It has really helped my skin's appearance and texture. Best. Thing. Ever. Seriously. My mom got one at her dermatologist and after using it once a day for a month, her skin just naturally sloughed off a little cyst that her derm was scheduled to surgically remove. She got me one and while I have pretty good skin to begin with, I credit it for reducing the number of blackheads and I think it really helps my skin treatments sink in better. My skin is super soft and I haven't gotten one of those painful PMS zits in a while. There are a couple of different levels of the brush, so you can set it at different speeds for sensitive skin, or get sensitive brush heads. I got the original Clarisonic last Christmas, and let me say, I LOVE IT! Maybe that is even an understatement. It's unreal how much the texture of your skin will change and how much more makeup you will get off. Worth the splurge!